Need to File a Bad Faith Insurance Claim? The whole point of purchasing insurance is so that if something unexpected happens, such as a serious illness or death, your well-being will be protected. Unfortunately, insurance companies will look for any way out of paying you benefits. Few people realize a disability insurance lawyer can challenge their claim denial. Our Pennsylvania disability insurance attorneys at Haggerty, Goldberg, Schleifer & Kupersmith, P.C. are committed to fighting for the disability insurance benefit you deserve. If your insurance company is trying to deny you disability benefits, our team of disability insurance lawyers can help you by fighting the insurance company’s denial. Our legal team’s mission is to secure the fair and just compensation injured workers need to get back on their feet as soon as possible. Attorney John Beichert leads our team of six experienced and dedicated attorneys who are devoted to fighting for your rights. Attorney Michael Hagstotz is certified as a workers’ compensation specialist by the Pennsylvania Bar Association. Our expert knowledge regarding workers’ comp issues has led to numerous successful results. Our team will fight the insurance companies to obtain the compensation you need to cover the costs of your medical care, physical therapy, and lost wages. 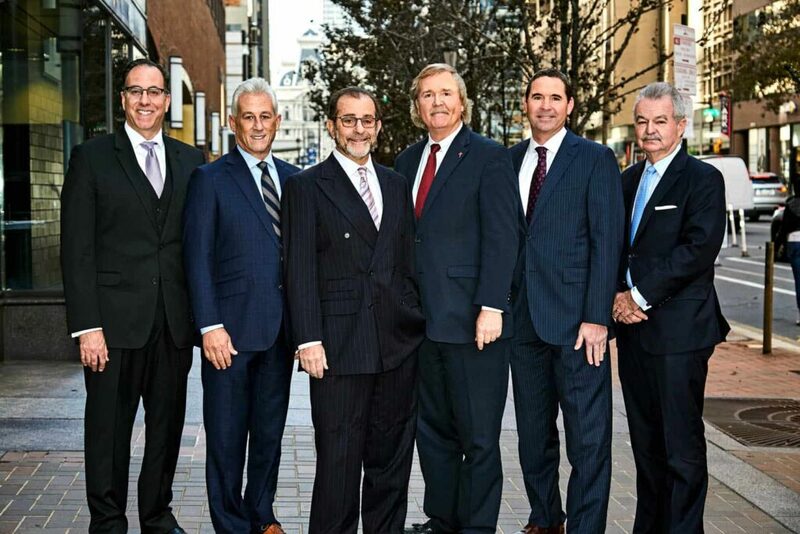 With more than 100 years of combined experience to our name, we are the kind of law firm you need on your side. Backed by more than 100 years of combined experience, our team has the skills and determination required to stand up to insurance companies. Many members of our legal team have defended insurance companies in the past, which provided them with behind-the-scenes insight as to how injury claims are handled and approached. We use this knowledge on behalf of insured individuals throughout Pennsylvania who are dealing with bad faith insurance issues.